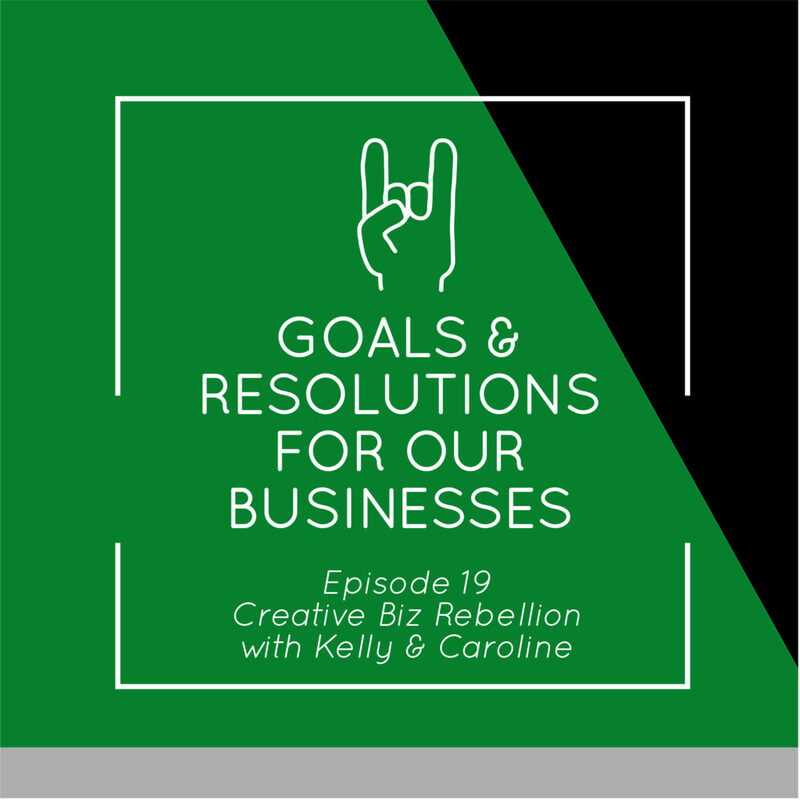 In this first episode of the new year Caroline and Kelly talk all about Goals and Resolutions for your Businesses. This is a great way to start the new year by focusing on a few goals. Caroline and Kelly Share what their big goals and resolutions are for the year. Personal Goal: Write a book this year!! Learn to paint for real! Please share your goals and resolutions with us! Follow us on Instagram and interact with us for a shop shout out!!! I listened to my first podcast..ever… And I stumbled upon yours. Thank you for the inspiration. You were asking at the the a new term for ‘goals’. Maybe one of those words can replace ‘goals’. Yes! Love these so so much!!! Thank you for your thoughts. I’m totally tagging you on Instagram!